The Department of Art at California State University, Northridge has set up an exciting line of events for animation students and enthusiasts alike. On Tuesday, Nov. 20, two animation events will take place back-to-back at the Plaza del Sol Performance Hall, including a presentation on the Making of Disney’s Wreck-It Ralph 2: Ralph Breaks the Internet and a screening of animated shorts called The Animation Show of Shows. 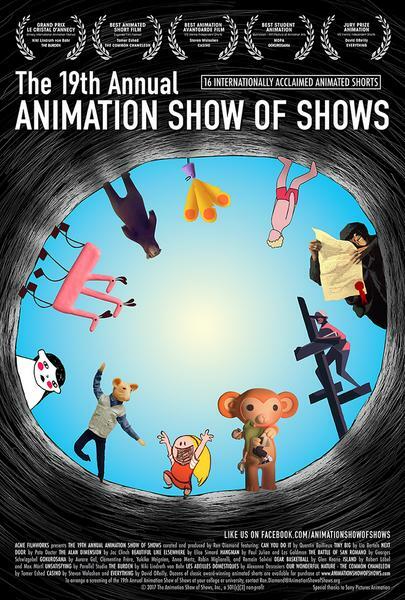 Kicking off the two-part event is a special screening of the 19th Annual Animation Show of Shows, which is a selection of 16 critically-acclaimed short films, originating from eight different countries, curated by Acme Filmworks founder Ron Diamond, who will also be in attendance. The program’s setlist also includes shorts from Disney and Pixar veterans Glen Keane (Beauty and the Beast, Tangled) and Pete Docter (Toy Story films; Monsters, Inc.). DVD Box Sets of the collection of short films from The Animation Show of Shows will be available to purchase at a booth outside the Performance Hall. The Making of Disney’s Ralph Breaks the Internet is a special presentation by Walt Disney Animation Studios animator Jason Hand, as well as a sneak preview of the film one day before the film opens in theaters. It will serve as the fourth installment of “The Making of…” lecture series, which was initiated by CSUN associate professor Robert St. Pierre in 2015. 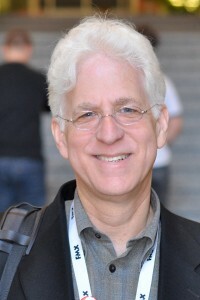 In previous years, the series invited guest animators Albert Lozano for The Making of Inside Out, Eric Goldberg for The Making of Moana and Byron Bashforth for The Making of Coco. This year, Hand will speak about the new animated feature film and provide attendees with an inside look into Disney’s animation process. Hand worked as the story artist for the sequel to the 2012 hit Wreck-It Ralph called Ralph Breaks the Internet. 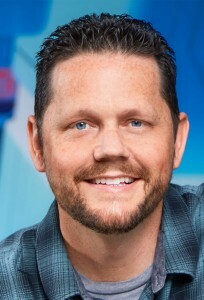 He also worked on several Disney animated features, including Zootopia, Moana, Big Hero 6, Winnie the Pooh, The Princess and the Frog and Tarzan 2. 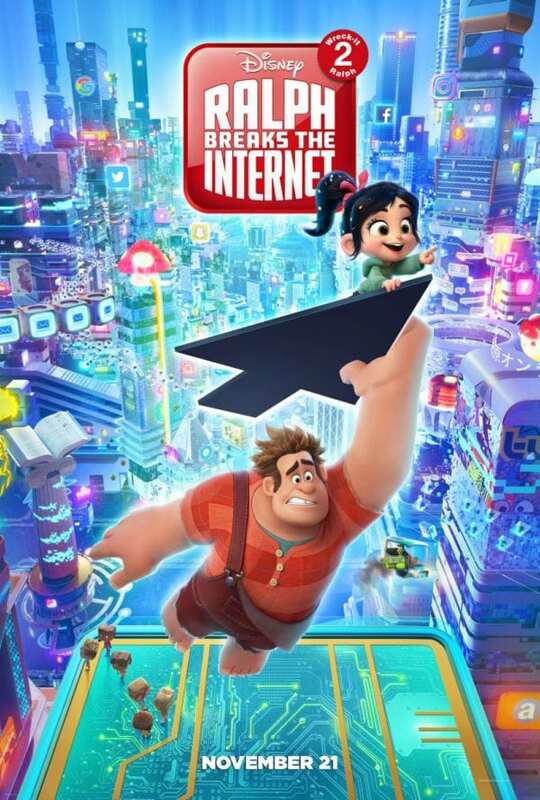 Attendees will enjoy sneak peek clips from the film, which opens in theaters on Nov. 21, and receive Ralph Breaks the Internet mini-posters. The double feature event will be held in the Plaza del Sol Performance Hall, located within the University Student Union. The Animation Show of Shows will run from 12:30 p.m. to 2 p.m., and The Making of Disney’s Wreck-It Ralph 2 from 2 p.m. to 3 p.m. Admission is free and open to the public.